2016 was a strange year for many. So I am going to focus on the fun things that happened to me in 2016. 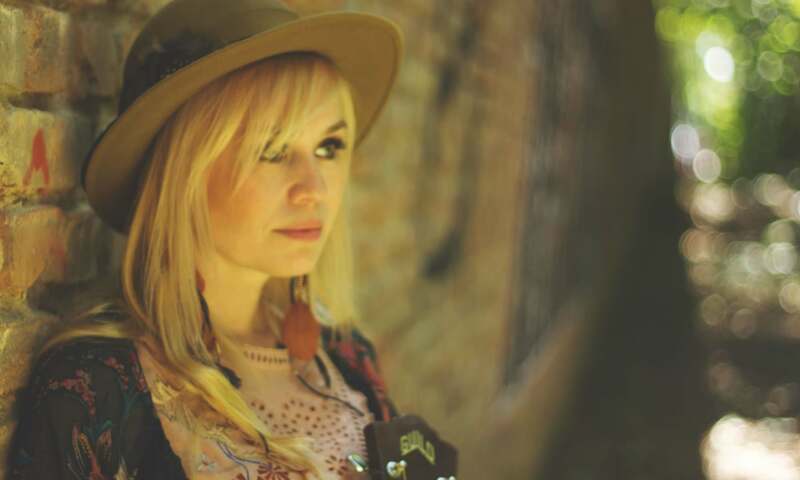 I did 2 great tours in the USA, where I met some wonderful people who are now part of my tribe of musicians, and a bunch of fun gigs around Germany, Austria, Switzerland, Sweden and the Netherlands. I opened for David Duchovny in Munich (but didn’t see any aliens). 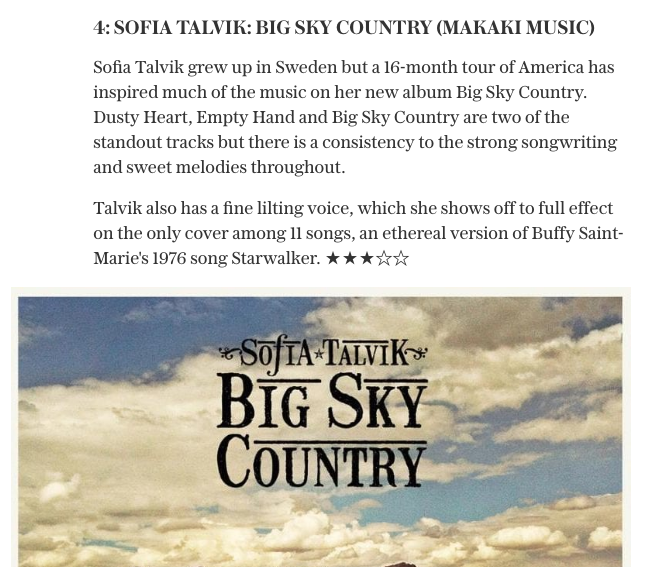 My album “Big Sky Country” continued to get attention and was listed in the top 5 best Americana albums both in U.K newspaper The Telegraph and music blog Music Riot. “Big Sky Country” charted as no 15 on U.S Folk radio charts in the beginning of the year and was followed by my new Christmas single “When it rains on Christmas Day” as no 13 in December. It also got a bunch of airplay in the U.K on BBC radio and other stations. I met a bunch of kind people that helped me in different ways. Read the list here! 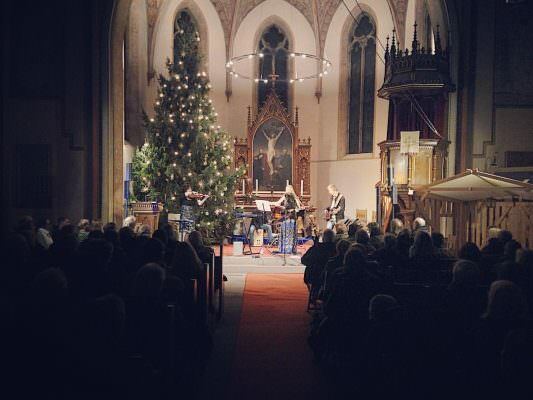 Finally I ended the year with 5 sold out shows around Germany, accompanied by a great backing band. Thank you to everyone who came out to see me in 2016 and who supported me and other indie artists by buying CDs. I hope 2017 has many fun and exciting things in store for me! Previous PostPrevious The yearly Christmas single is released! Get it here now!